So lucky to have had the opportunity to work with these amazing people! 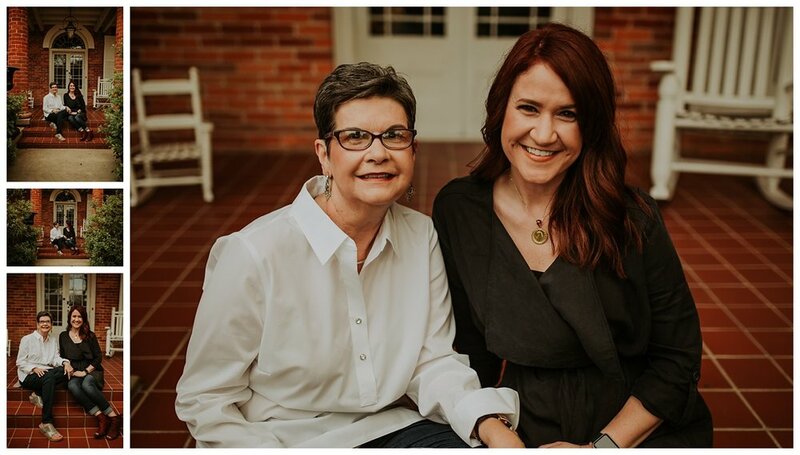 This photo session was gifted as a Mother's Day present, and it could not have been better! It was shot at the beautiful Steel Magnolia House, which provided the perfect backdrop. Thanks for a wonderful session, ladies!